Academic life is especially good when leading to new and inspiring collaborations. Early June, we got a visit to Luleå by professor Bradon Ellem from Sydney University. Bradon has vast experiences from the mining industry in the Pilbara (North Western Australia). He also happened to be a great thinker and theoriser of space-time aspects relevant to mining, aspects we’re bending our minds around at the moment. Together with Bradon we’ve started writing a paper, aimed at organization studies and its dealings with space-time aspects, with our ethnography of the Kiruna mine as empirical material (Bradon has been to Kiruna a couple of times). Looking very much forward to this! 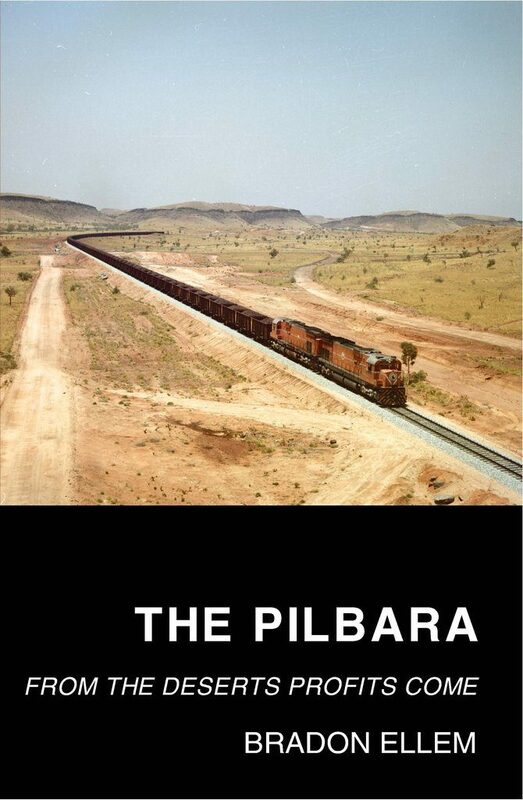 We’d also like to flag Bradon’s new book, analysing the history of industrial relations in the iron ore industry, The Pilbara: From the Deserts Profits Come. It’ll be published in July 2017 by UWA Publishing.